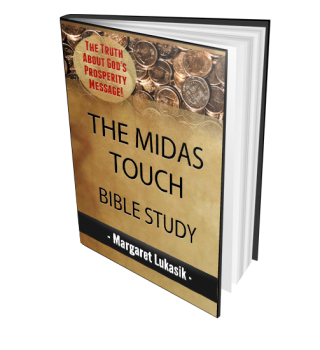 Free Bible Studies for busy Christians. Learn how easy it is to stay on the right path with God for daily growth as you abide in His love. Receive the training you need to overcome pain, sickness, disease, wounds of the soul and mind and to be at peace in Christ! 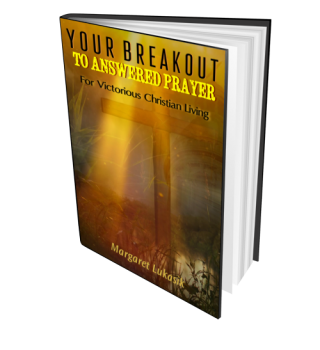 Receive the answers you need to live in Christ's victory daily. Each post will help you realize success over the little and big problems of life. Coming Soon! Podcasts to share the truth of Christian empowerment and victory in all things as we look to our Savior, Jesus Christ. 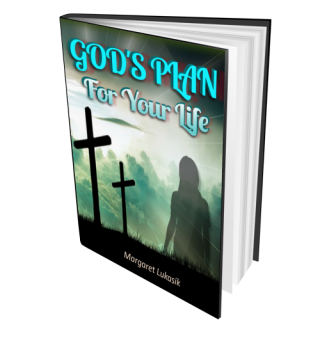 Learn How God Can Heal Your Spirit, Soul, Mind Or Body! With Jesus Comes Liberty and Freedom! 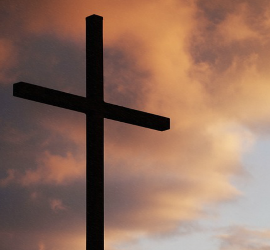 Over 2,000 years ago our Heavenly Father sacrificed His Precious Son on the cross because of His tremendous love for all mankind. This is how much God loves you! And, because of Jesus' obedience to the Father, you're able to live abundantly in Him (John 10:10). You don't have to live in sin, sickness poverty, chaos, frailty of mind or be a victim to anything or anyone that tries to overcome you! You have victory in Christ today and for as long as you live (Luke 10:19)! This tremendous love is given to you by grace! However, if you're confused about God's love and how to abide in His Word daily for victory, you need Christian training to understand how to walk in God's Word by taking authority in Christ. It's a simple process that begins with only 3 steps. 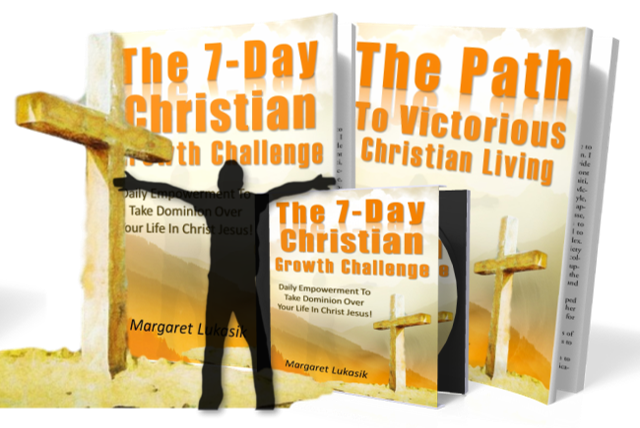 If you're ready to develop a victorious lifestyle, then this short course is for you. Learn how to get past the barrier of doubt and fear to trust that God's Word is true and true for you! 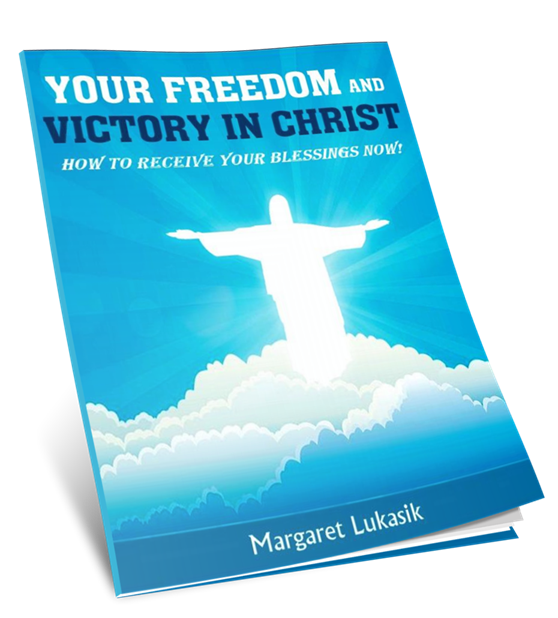 "Your Freedom and Victory In Christ Is" FREE! Sign-up easily. 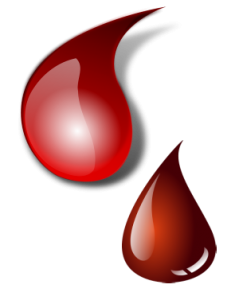 You'll receive the immediate download for the course. You'll also receive 4 more Victory Through Christ Victory Messages. Margaret Lukasik is a godsend. 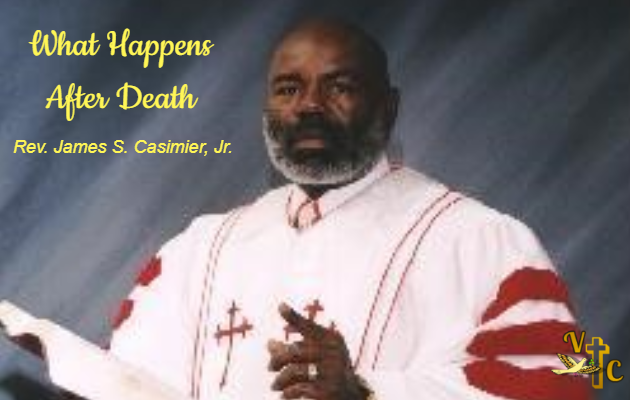 I engaged her services to promote my most recent book, What Happens After Death. Everything about the transaction went beyond my wildest expectation. Margaret was more concerned about the integrity of the treatise than she was about the monetary aspect of the transaction. 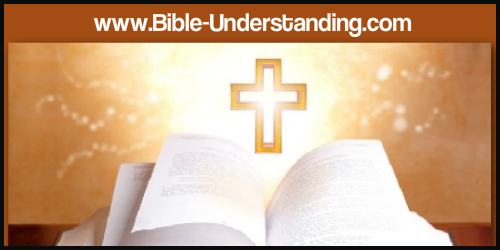 If you are looking for straight talk about what God says and/or about what the Bible really teaches, please check out Sylvia Huffnagle's website: bible-understanding.com. 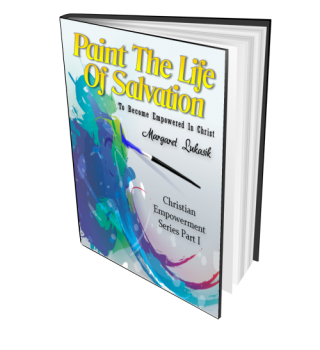 Syliva is also the author of many Christian books which you will find on her website and a series of articles written to help Christians grow in Christ. Click here for the different promotion programs available, what they offer and how to get your book reviewed on Amazon.com for free. Click on Book Review Listings to find the many books I've reviewed and promoted. You may find the book you're looking for. Each study fills a specific need that all Christians face. 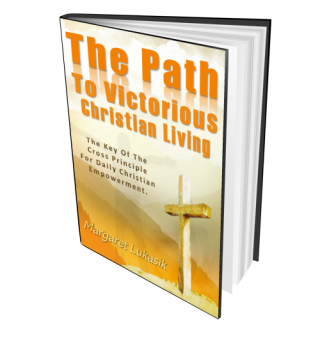 The lessons are designed to guide the reader to a victorious conclusion over their personal problems or goals to discover spiritual growth and a deeper relationship with God at the same time. Studies are for all levels of Biblical growth, they're easy to follow and they cause the reader to take action rather than just reading information and later forgetting about it. Read on your phone, tablet or desktop. Purchase separately or get the bundle. Click here to get the bundle and save. Master Training Course Changes Lives! A New Nation In Christ! We can all come together in Christ because we are a new nationality In Him! It doesn't matter who you are, what you've done, what education you've had, what color your skin is or what culture you were born into. As we become new creatures in Christ we are a part of a new culture that leads us into victory over all that tries to come against us! The training will form in you the identity of an empowerd Christian who can daily take authority over your life in Christ! 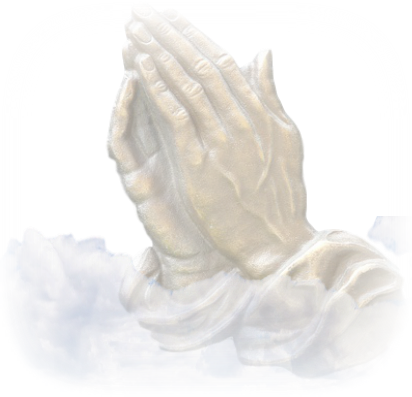 Expect To Receive Consistently Answered Prayer To Attain Your Spiritual and Personal Goals. Become empowered! Take your authority in Christ to overcome sickness, disease, depression, poverty and more. 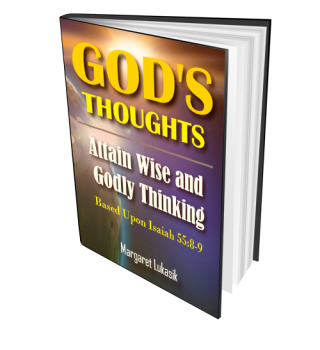 You were created in God's image to succeed, but you must learn how to think His thoughts and live by His ways. If you're not living by the principle of resting in Christ by giving your burdens to Jesus, you're working too hard in life. If you're making changes, but you have the same problems, you need to get on the right path with God to live victoriously. ﻿Grow in spirit and in mind as you simultaniously use God's Word for weight loss and to develop a strong foundation Of Jesus Christ. 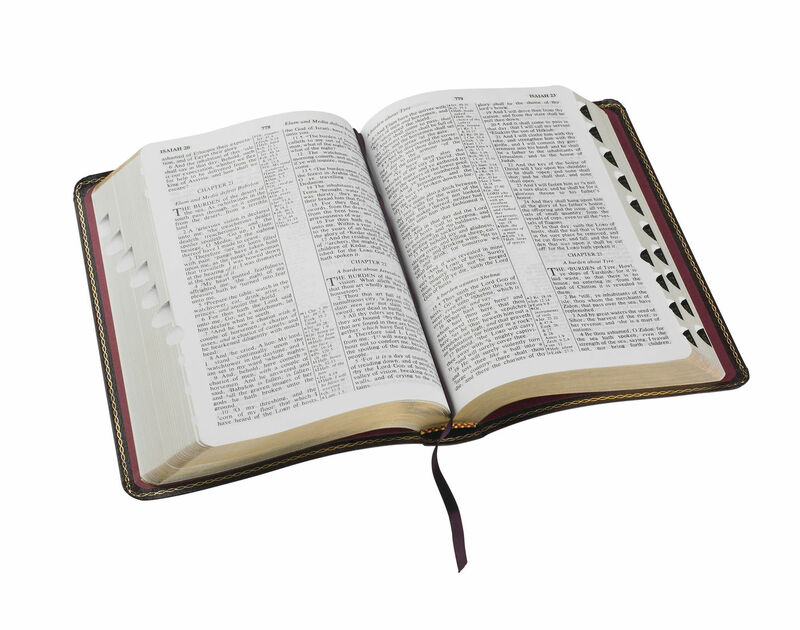 Through the process, you'll experience good health, healing and life-time results if you continue building upon the strong foundation of God's Word you'll learn to develop and maintain. Losing weight doesn't have to be a losing battle when you learn how to center upon God instead of your scale for your best weight! It's available now in the learning center! Learn how to get started. Victory Through Christ Goes Everywhere You Go!